Head over to Amazon and get a great deal on this terrific alternative to eggs filled with candy! 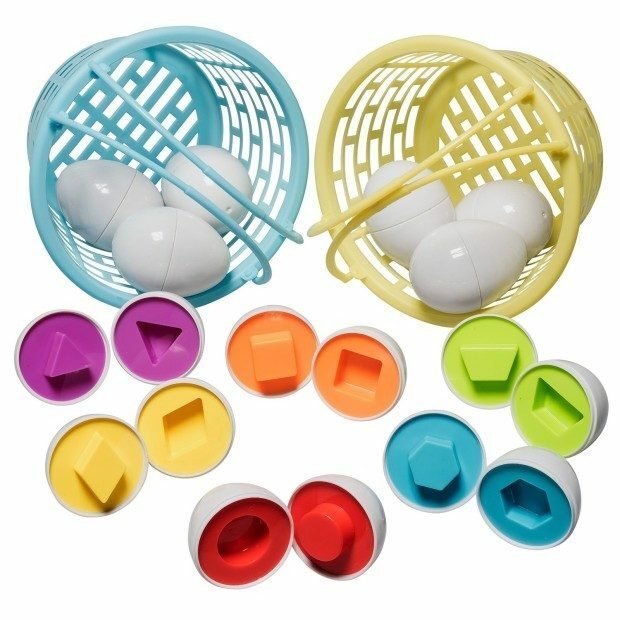 Puzzle Shaped Easter Eggs In Basket are Only $9.49! (Reg. 19!) Get FREE shipping on orders of $49+ or if you have Prime!